Dr. Shectman is a Boston native, graduated from Brookline High School. Dr. Shectman received his Dental Degree and Specialty in Boston College, Howard University, and Boston University School of periodontics. He limits his practice to regenerative periodontics and oral implantology. 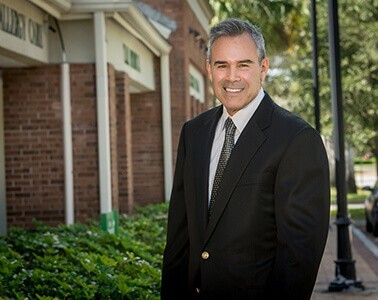 He is focused on cutting edge with advanced surgical techniques and high success rates giving patients greater options for their dental implant procedure, with fewer complications. He is a member of the American Academy of Periodontology. Dr. Shectman has been blessed with healthy twin girls Alexis and Brittany. Dr. Shectman ‘s interests include tennis, and martial arts having attained a black belt in Tae Kwon Do and currently studying GoJu. 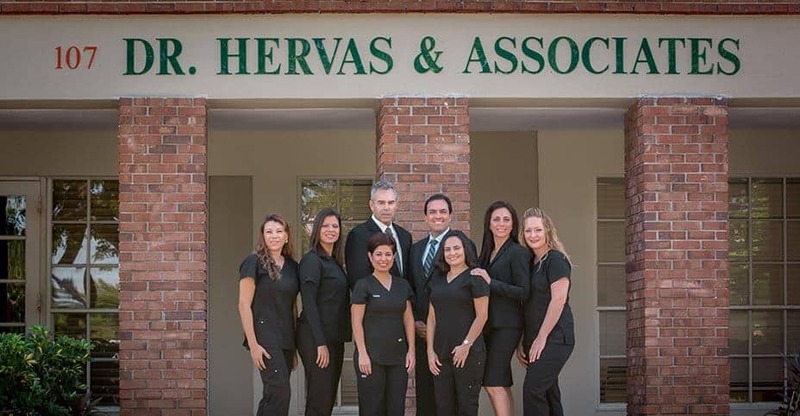 Dr. Shectman has practiced in Plantation, Florida for twenty-three years and looks forward to meeting you in the future.